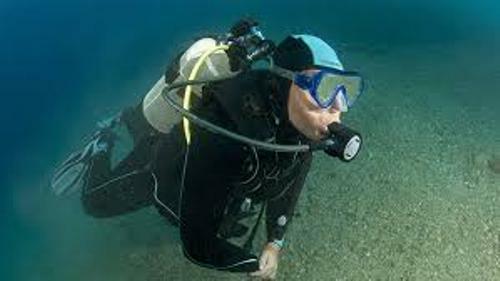 Facts about Buoyancy 1: what is buoyancy? Can you tell me about buoyancy in simple words? It tells you about the ability of an object to float on the water or liquid. You can determine whether the object will float or not by checking the relation between the weight of the water and the weight of the object. Actually the weight of water and object are the main reason whether the object will sink or float. But the shape and size of the object also affect the buoyancy even though they are considered as the minor factors. 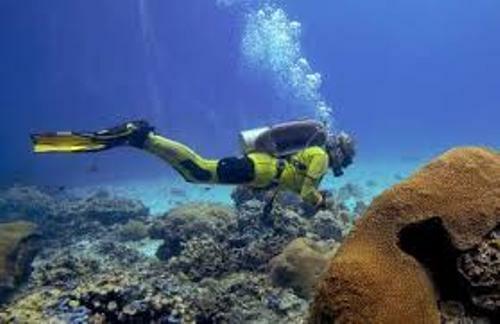 It is very important for the people to learn more about buoyancy. 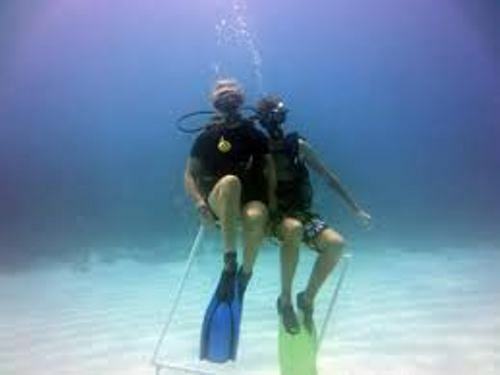 The people apply buoyancy when they want to create the water based objects such as scuba diving and boating. In 3rd century BC, many works about buoyancy were explained by Archimedes. He was a mathematician. Let’s find out the legend of Archimedes and buoyancy. It was stated that Archimedes noticed the level of water increased when he immersed himself inside the bath. After he realized it, he created the Archimedes principle. 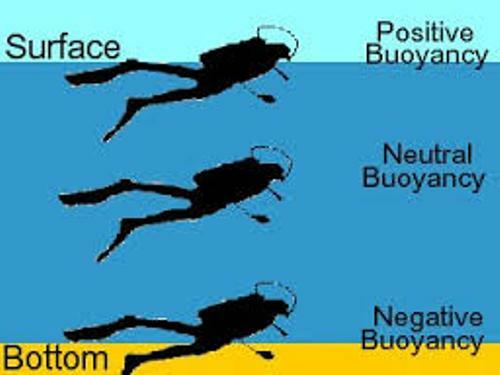 It talks about positive, negative and neutral buoyancy. The positive buoyancy is seen when an object floats in the water. The negative buoyancy applies when the object sinks. If the object does not sink or float, it has the neutral buoyancy. Check aerodynamic facts here. The surface area which touches the water affects the buoyancy. If a person has the feet down on the water, he or she will sink easily. But if he or she floats on the back, the body can be in the water surface. The people can design submarines, ships, and boats using the principle of buoyancy. Get facts about bubbles here. The principle of buoyancy is also applied when you swim. You can float by holding a full breath and lying on the back. 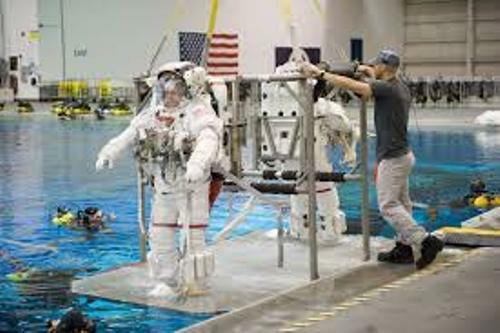 Do you enjoy reading facts about buoyancy?